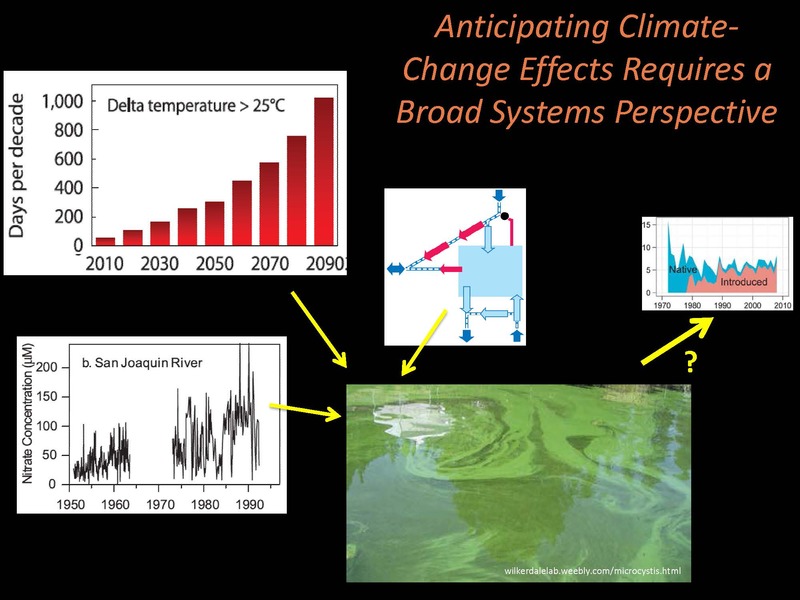 Climate change and the Delta: What do we know about climate driven variability of the Bay-Delta ecosystem? Climate change is just one of many threats to the Bay-Delta, and it has the potential to alter the ecosystem on a vast scale. The May 6 seminar, New Approaches for Responding to Climate Change in the San Francisco Bay-Delta presented by the UC Davis Center for Aquatic Biology and Aquaculture and the Delta Science Program, examined the latest research and plans to adapt the larger San Francisco Bay-Delta estuary to the impacts of climate change. Speakers during the day addressed a variety of topics, from sea level rise, and carbon sequestration of marshes to how to restore resilient landscapes that can adapt to climate change. 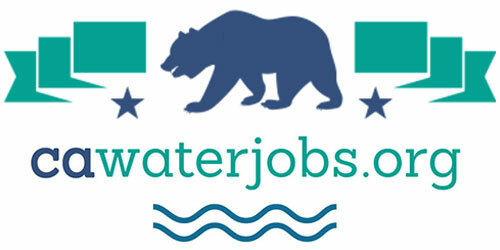 Other sessions looked at shoreline and climate adaptation projects in the San Francisco Bay as well as permitting and funding strategies. 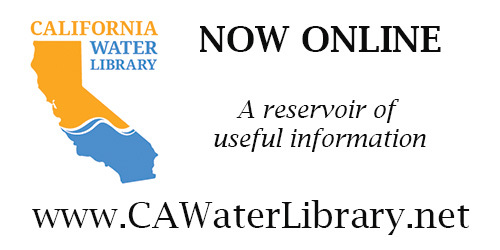 This week, Maven’s Notebook will be covering portions of the seminar: we’ll look at sea level rise impacts in San Francisco Bay, how marshes are responding to sea level rise, as well as carbon sequestration as well as how restoration projects in the Delta and in the San Francisco Bay can be built to be resilient in the face of climate change. 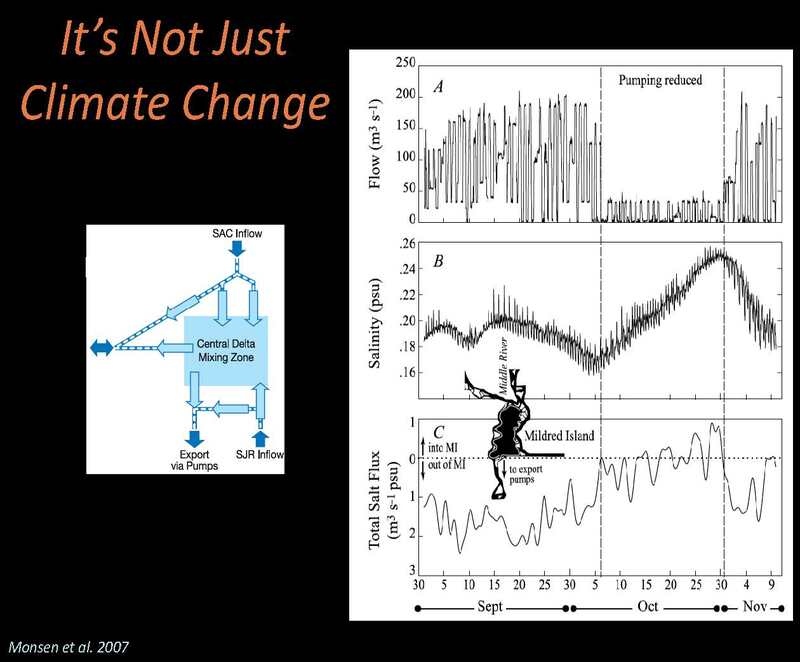 But first, coverage kicks off with an introduction to climate change impacts on the Bay-Delta system, given by Dr. Jim Cloern, a research scientist at the USGS who conducts research on the ecology and biogeochemistry of estuaries to understand how they respond to climatic variability and human disturbance. 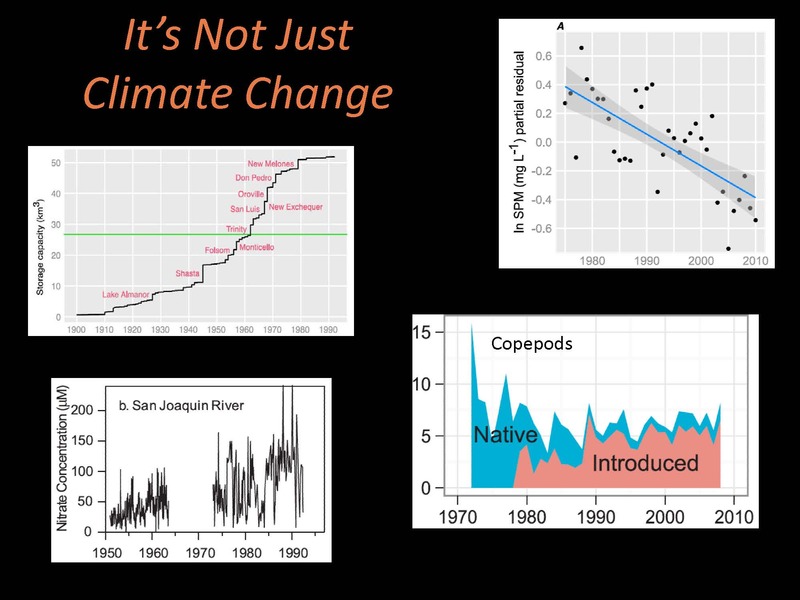 When thinking about how the Bay-Delta ecosystem might respond to climate change in the upcoming decades, one important step we can take is to review what is already known about how the system responds to the natural variability of the climate system, began Dr. Jim Cloern. 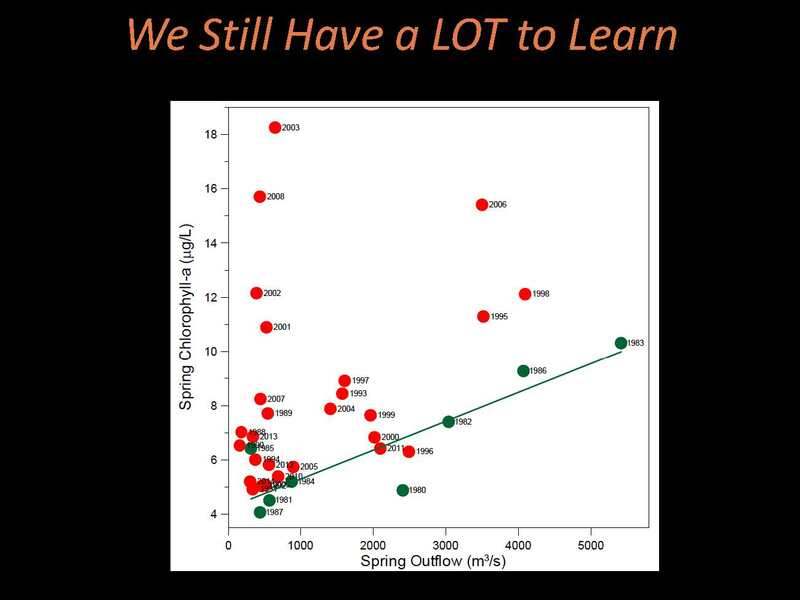 “I’m not going to tell you anything that you don’t know already – this talk is organized around a number of lessons that we’ve learned from long-term observations in this ecosystem,” he said. The climate system drives variability in the Bay-Delta ecosystem at all different time scales, from hours to centuries, he said. He then gave some examples. 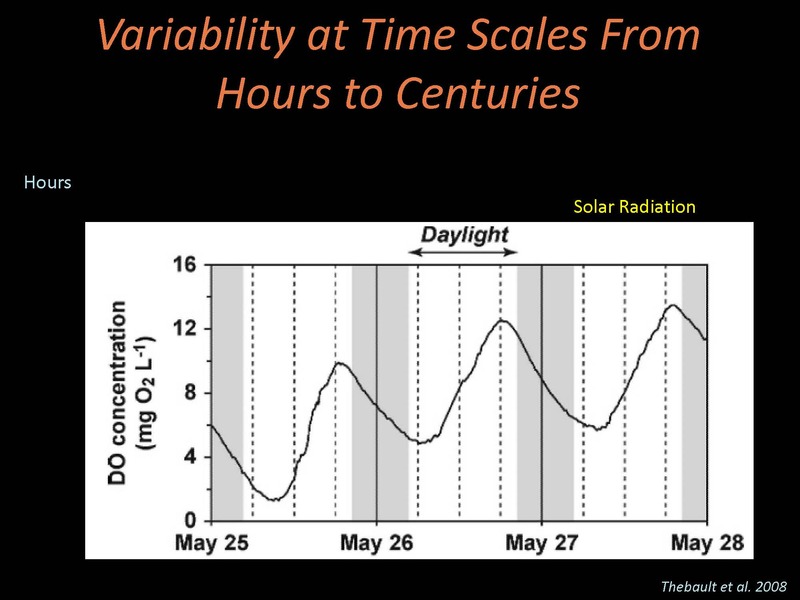 He noted that if we take the daily averages of those dissolved oxygen concentrations and do a time series over days, we see variability at the next time scale, the variability at the time scale of several days, so events can have a duration of several days. 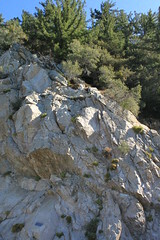 An example of seasonal scale variability tied to the climate system is the seasonal pattern of precipitation and runoff in the watershed and freshwater inflow to the estuary. 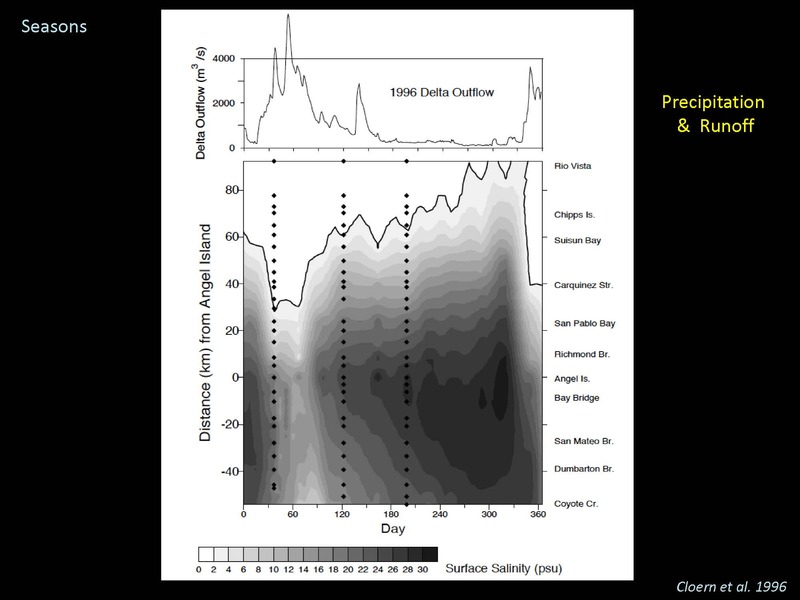 He presented a record of the Delta outflow index during the winter of 1996, noting that most of this variability especially during the wet season is associated with variability of precipitation and runoff. “Of course we manage water and have a big influence on these patterns, but these events are tied to the natural seasonal cycle of precipitation and runoff,” he said. 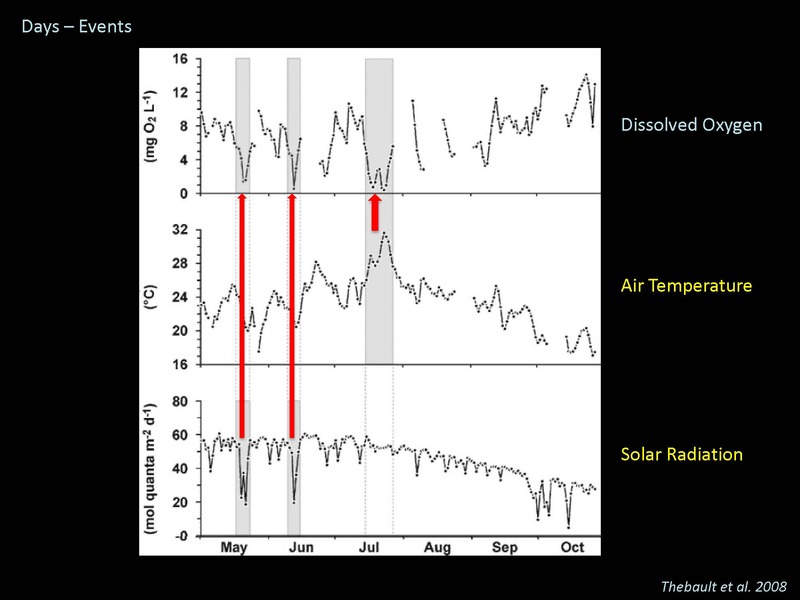 Much of the year-to-year variability in biological communities is tied to year-to-year variability in the climate system. 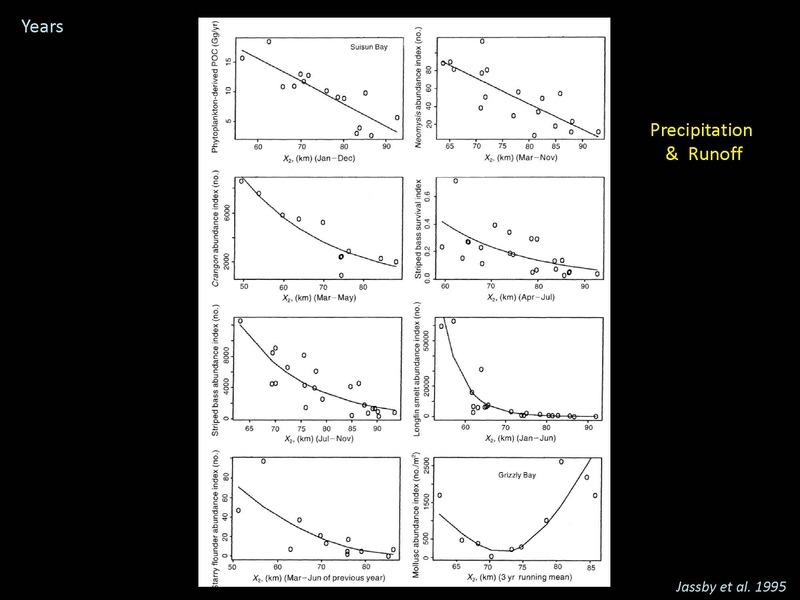 Dr. Cloern presented a figure from a well-known paper published by Alan Jassby in 1995 that identified relationships between annual abundances of organisms from phytoplankton to shrimp to some species of fish and X2, this measure of the salinity distribution in the estuary. 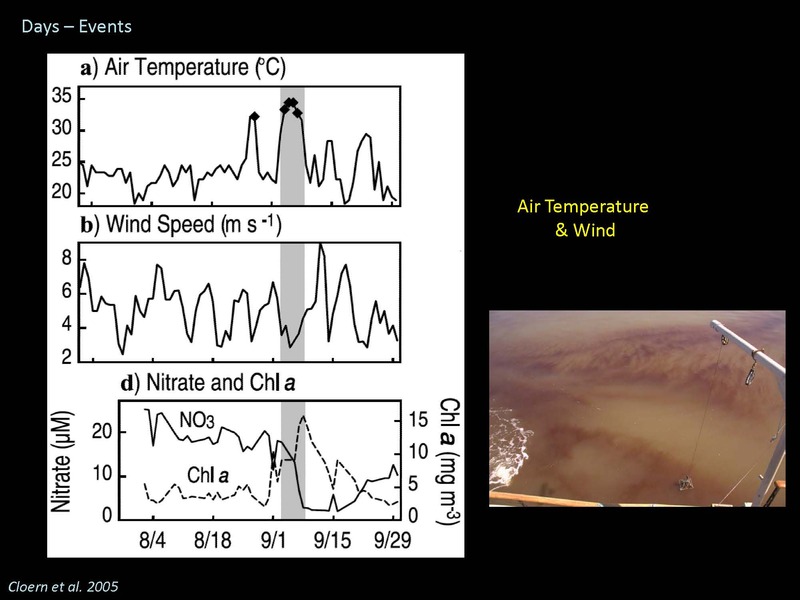 “For all of these organisms, there is a correlation between year-to-year variability in outflow, salinity, X2, and population abundance or biomass of organisms,” he said. It’s also become clear in the last decade that the climate system has different expressions over the Pacific Ocean than it does on land, and estuaries are a real challenge, he said. 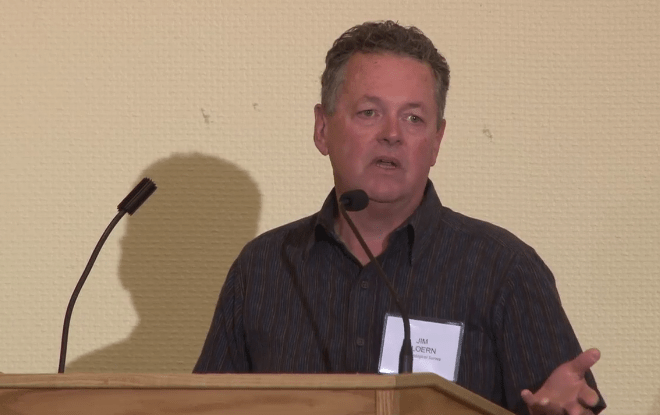 “These are really challenging systems because they’re situated at continental margins and so they’re influenced both by processes on land and processes in the connected ocean,” he said. 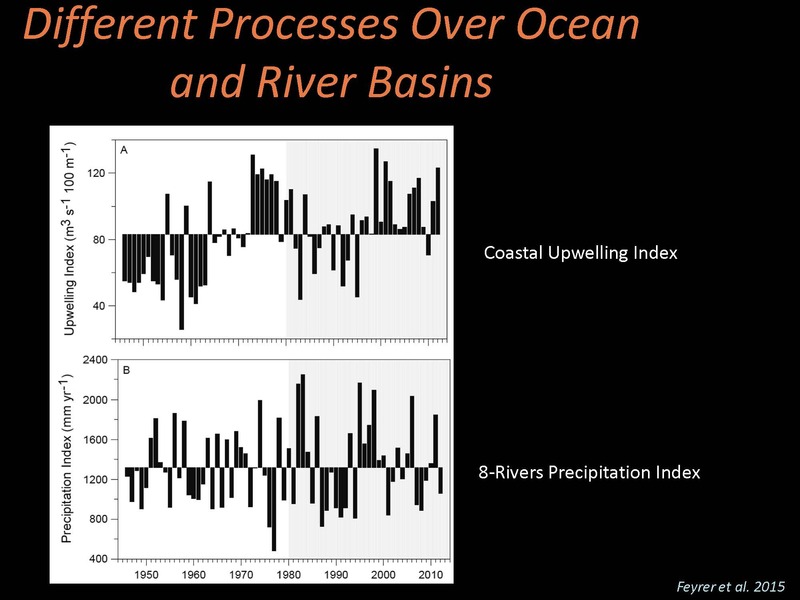 H e presented a slide with two charts, both indices of climate variability, one is an index of coast upwelling going back to 1946, and the bottom graph of the Northern California 8 station index, a measure of precipitation in the Sacramento River watershed. 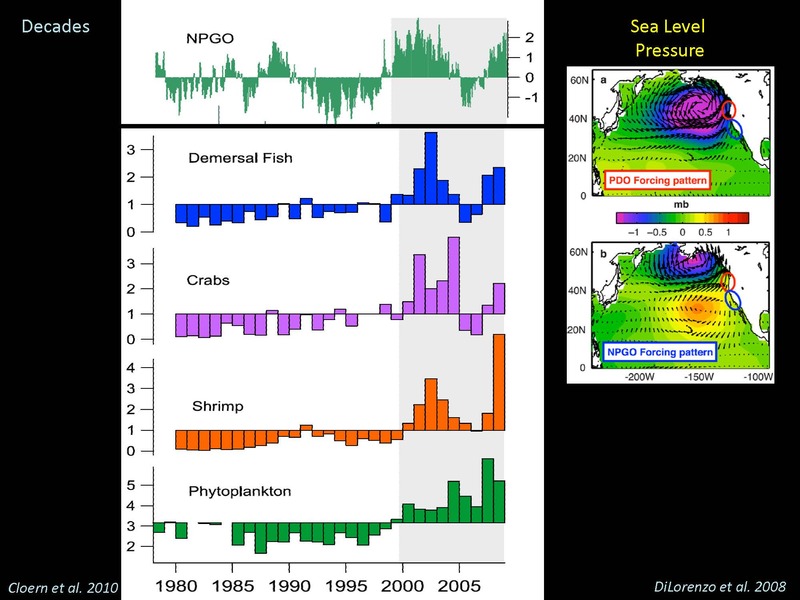 He noted that there is a characteristic pattern of variability in the coastal upwelling as shown on the top graph, and the bottom graph of the precipitation index which has its own characteristic pattern of variability. 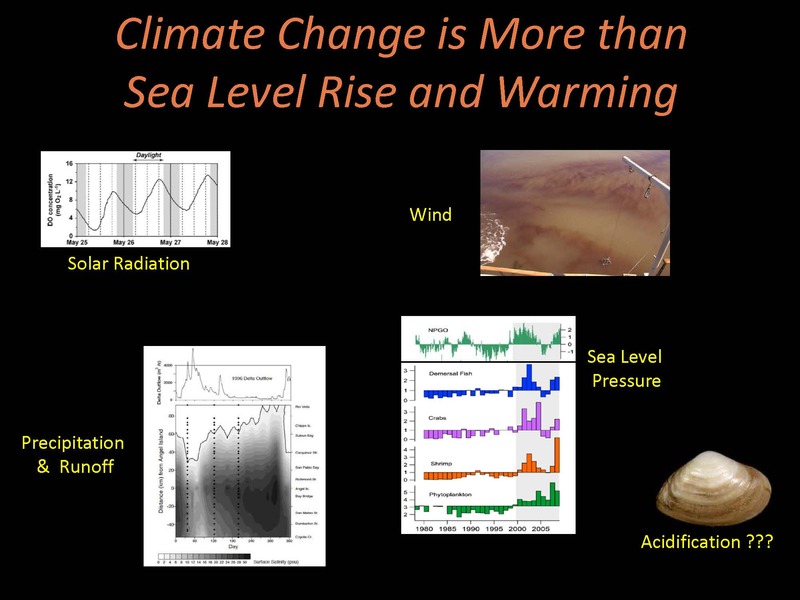 Climate change is not the only thing we need to be thinking about, Dr. Cloern said. “This ecosystem in particular has been transformed by a number of human disturbances,” presenting a slide with a number of graphs of things to be considered: one depicting the cumulative capacity of water behind dams that flow into the estuary showing that water is highly managed, another showing the increase in nitrate concentrations by a factor of ten, making this is a highly nutrient-enriched estuary; a graph showing how suspended sediment concentration has been halved in Suisun Bay; and the shift in the relative biomass of native versus introduced species of copepods in the low salinity part of the estuary, an expression of the community responses to species introductions. 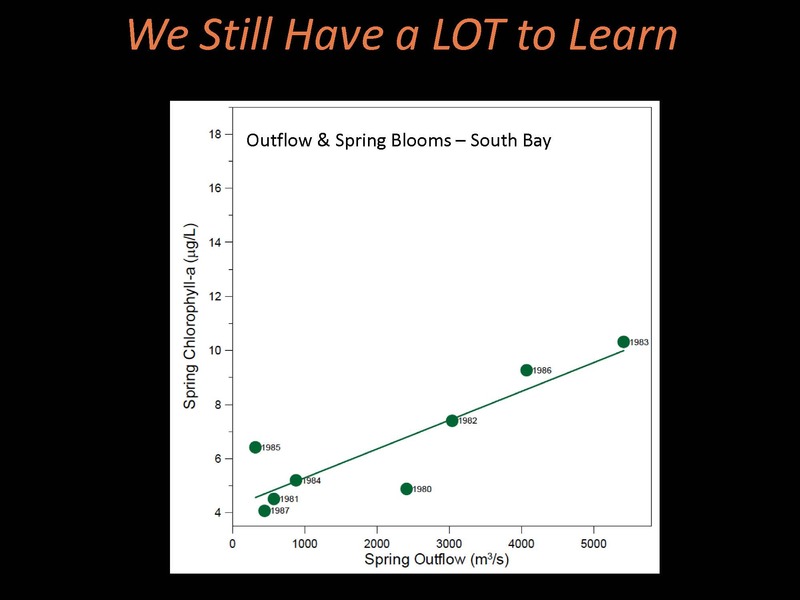 So while we already know a lot about how this system responds to climate variability, we also have a lot left to learn, Dr. Cloern said, presenting a graph plotting Delta outflow against chlorophyll concentration during the spring months, and showing the size of the chlorophyll bloom in the south San Francisco Bay. 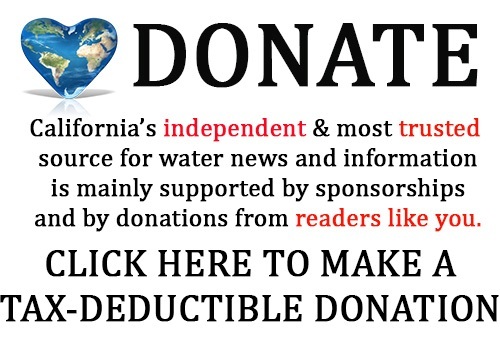 “The last point that I want to make, is that all of these things that we’ve learned about how the Bay-Delta system responds to climate variability is the result of the fact that we have magnificent observational records, so now more than ever, it’s essential for us to keep these observational records going,” concluded Dr. Cloern. 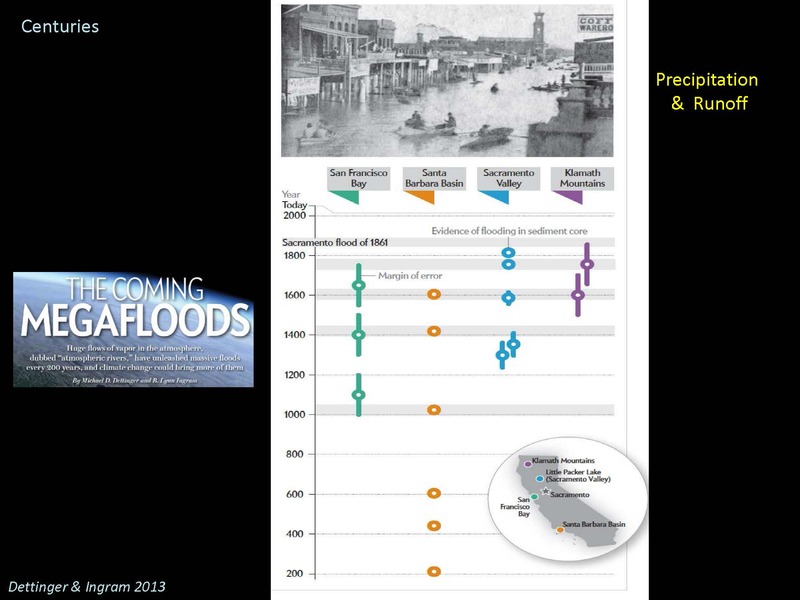 Dr. Mark Stacey with a presentation on sea level rise and the San Francisco Bay.